INTERVIEW - YIIK: A Postmodern RPG - Use a Potion! 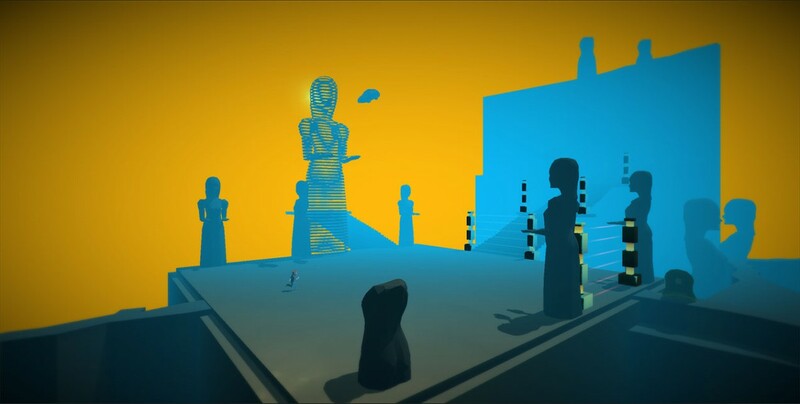 YIIK is fantastic; I got to try it out at EGX 2015 and it’s not just incredibly stylish, but maintains its own unique battle system and story that had me intrigued to see what’ll happen next. The demo I got to try just wasn’t long enough – I can’t wait to get my hands on more! 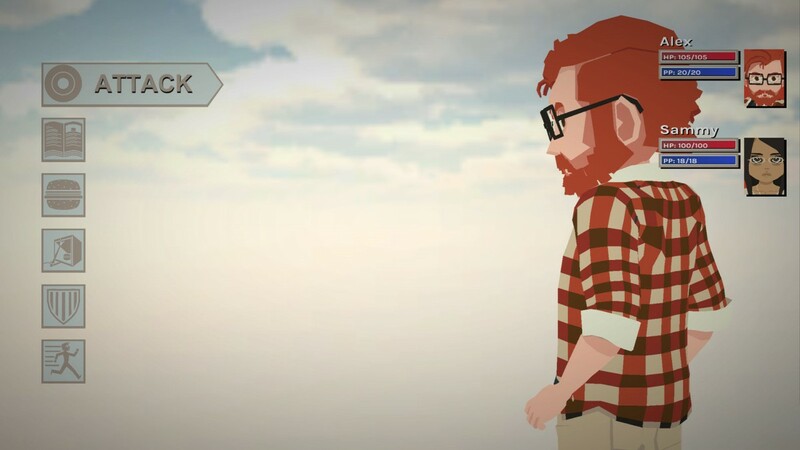 Firstly, how would you describe YIIK in your own words? YIIK Is an Earthbound inspired 3D JRPG with Zelda Style Dungeons, 8 party member combat, featuring Wario Ware Style mini games to execute your awesome attacks! How long has YIIK been in development and what challenges have you faced along the way? We started in January of 2014. Biggest problems have been issues that come up in the team’s personal lives. It’s amazing how much stuff happening at home can affect the direction of a project. Can’t get too specific because they’d kill me… but let’s say strife breeds schedule reshuffling, but also serious creativity. 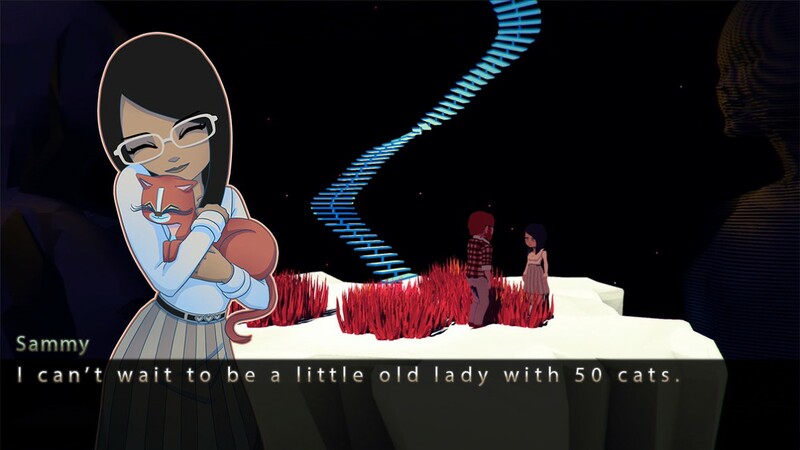 When I got to try YIIK I got a lot of Earthbound/Mother vibes from it – how much of an inspiration did titles like Earthbound have on the development of YIIK? Like, so much. 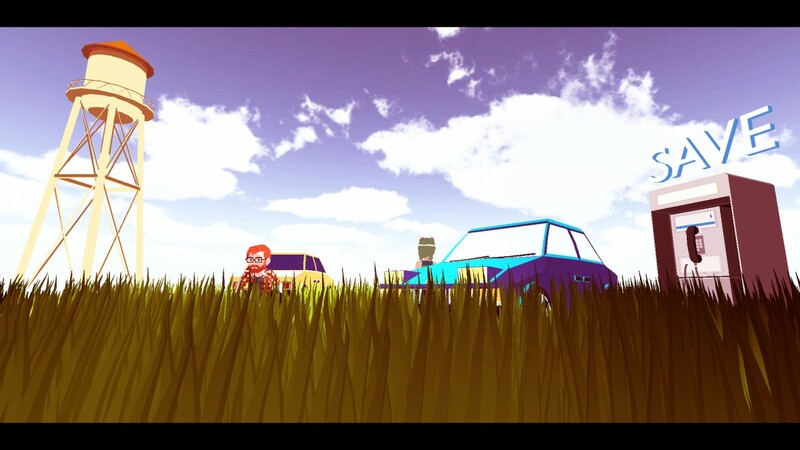 The game is inspired mostly by Mother 64… which didn’t come out.. so, we started talking about what an EB game would’ve been like on N64… so from there, we started crafting our own 3D EB Style game. One of the most important aspects of an RPG is it’s storyline. What can you tell us about the story and the adventure our heroes will go on? 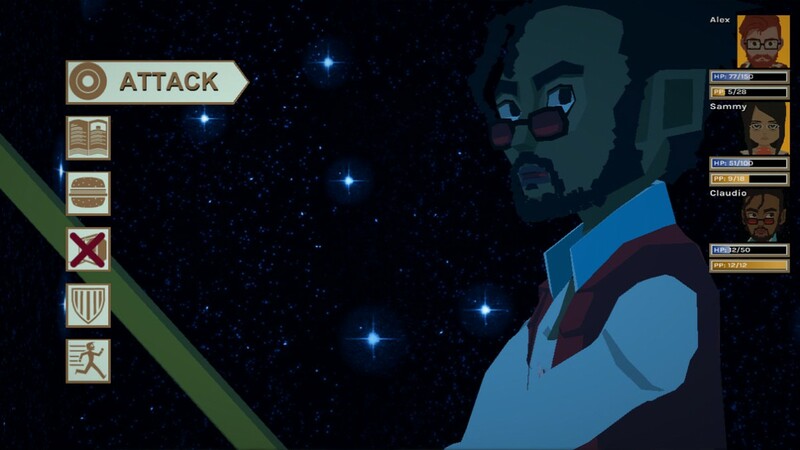 YIIK is a game about how bad things can happen at the most random of times. The game begins with our hero, Alex, returning from college. He picked a crappy major, so he doesn’t really have any job prospects… but, he’s pretty sheltered, so he’s optimistic enough. He meets this girl, after chasing a stray cat into an old factory, and things begin to get very strange. The factory won’t let them leave. There are monsters everywhere. 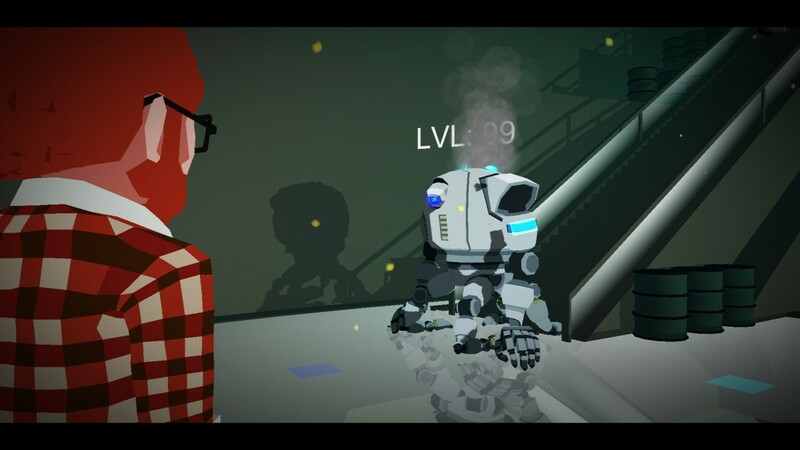 The girl in the factory claims to live there, and also she has a LVL 99 Death Machine Robot as a housemate. 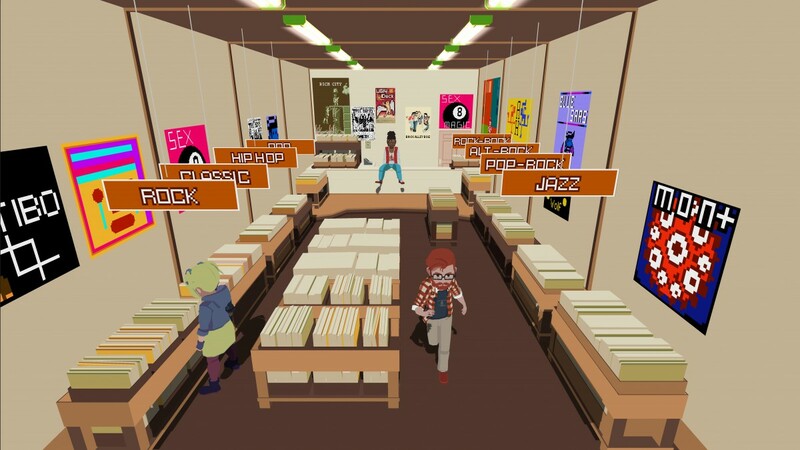 In the world of YIIK there is this website called ONISM1999. The hero is a user of this site. Think about it like 4chan in the late 90s, except with a heavier focus on the occult. When he logs on the next day, there is an animated gif of the factory girl being attacked by the elevator, and she has blown up into something of an internet celebrity/creepy pasta. And so begins our adventure! I found the battle system very unique with mini-game like sections to use your attacks – it was great. What made you follow this kind of approach as opposed to your typical RPG battle systems? At first the game had a battle system that was an EB clone. We knew eventually it would have to evolve into its own thing… but we showed the game that way for a while at a few cons, and people seemed to like it. However they responded more to the graphics, music, and puzzles, than they did the combat. We got home, and started trying to come up with a battle system that would make the player list it as an interesting element of the game. We looked to Mario RPG, Paper Mario, Shadow Hearts, games like that… and our system was born. RPGs are known for their long play time – how long are you expecting a full playthrough to take? When will the game out and what platforms will we see it on? It’ll be out between December 15th and February 2016. PS4, Vita, Wii U, Steam… maybe another platform, but not sure yet. Finally, can you tell us one interesting fact about the game that no-one outside of the development team knows? 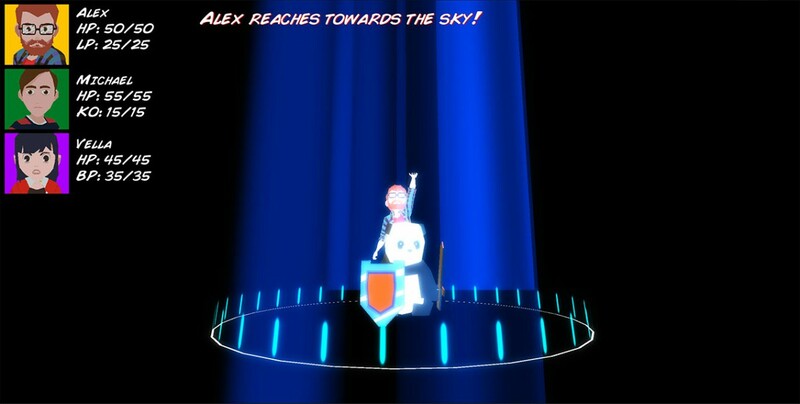 The events of YIIK are based on a real event… something that involved a member of the team. YIIK: A Postmodern RPG is coming to us from Ackk Studios – check out more about the game on their official website!